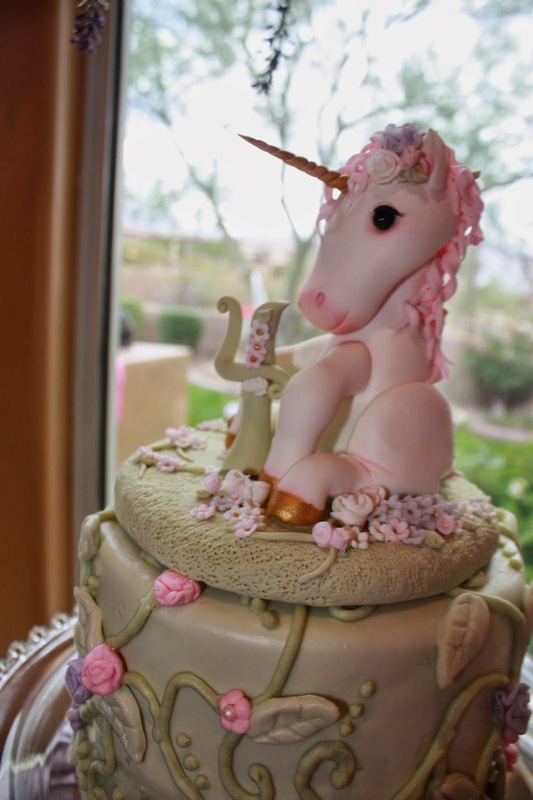 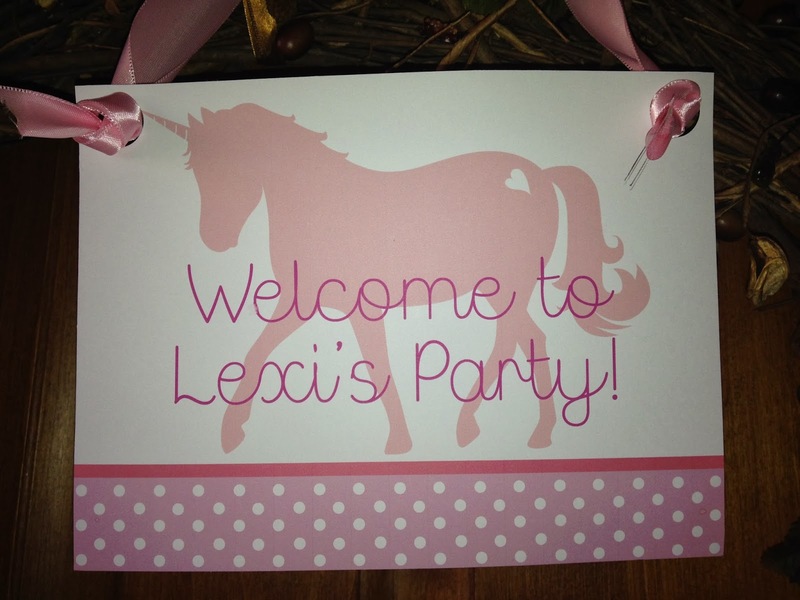 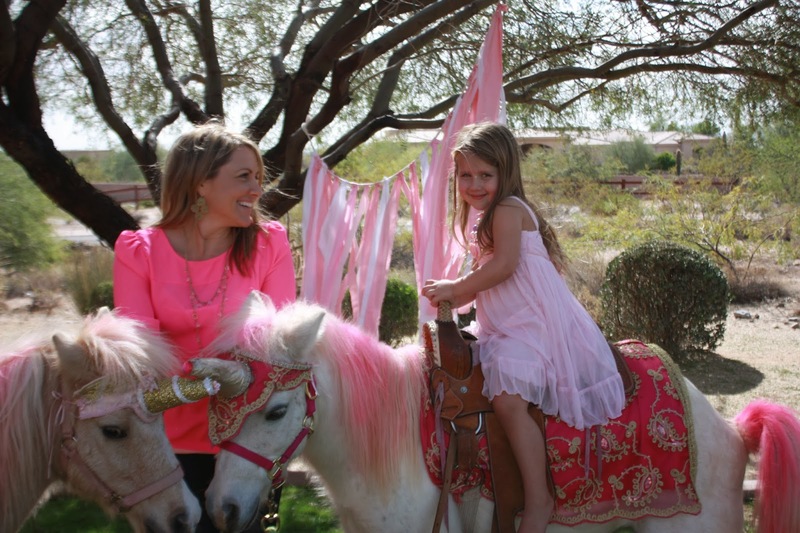 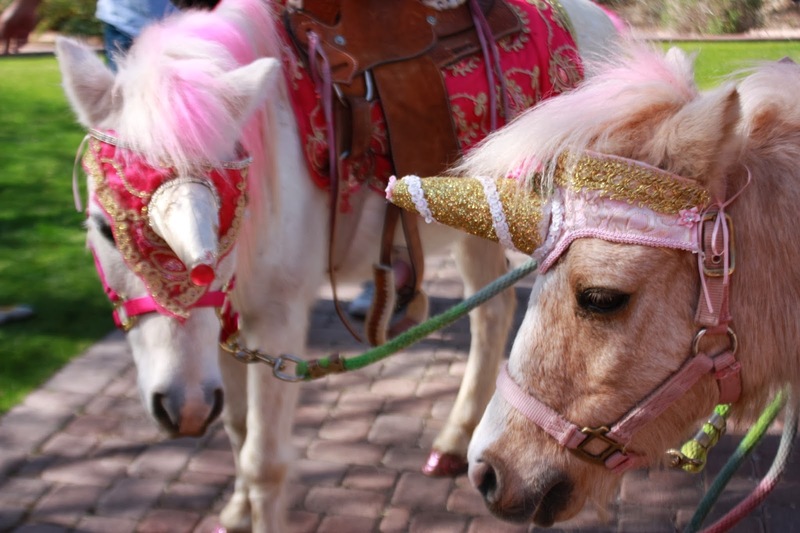 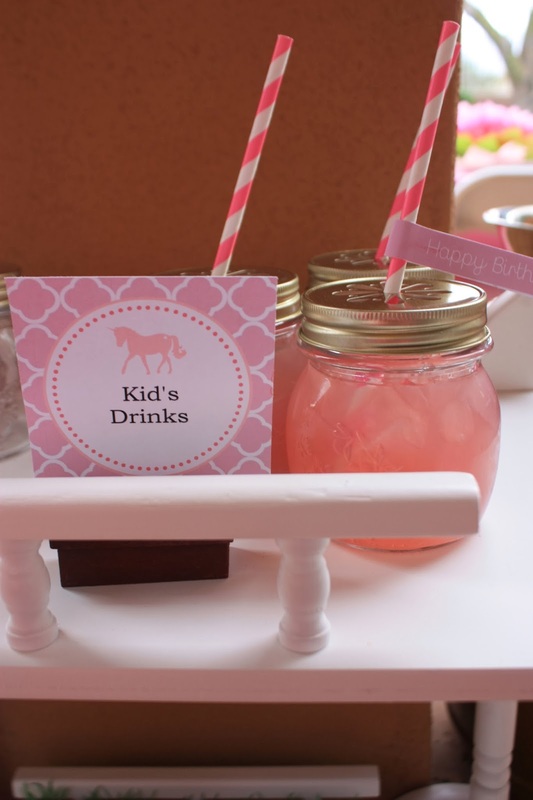 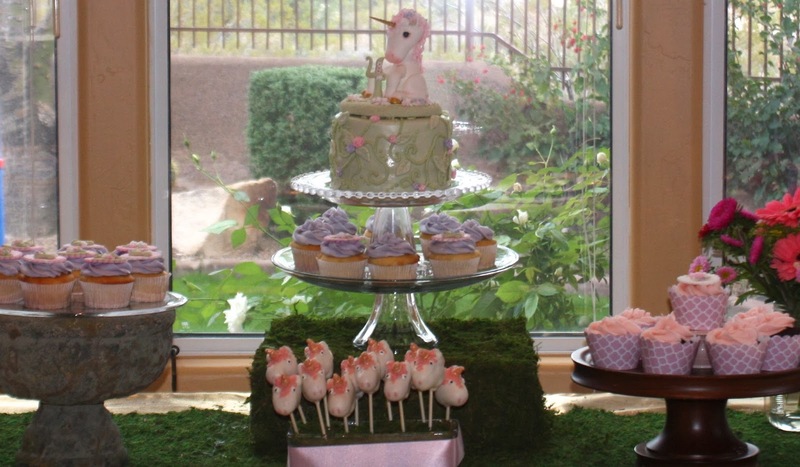 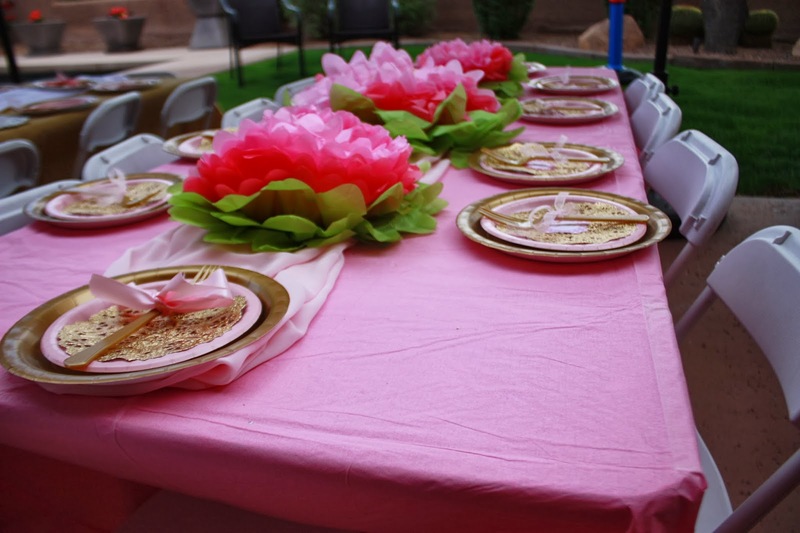 Jen from Desert Momma styled this gorgeous Magical Unicorn Party for her daughter’s party, love the cake, the sweet details and the gorgeous ponies with their unicorn attire. 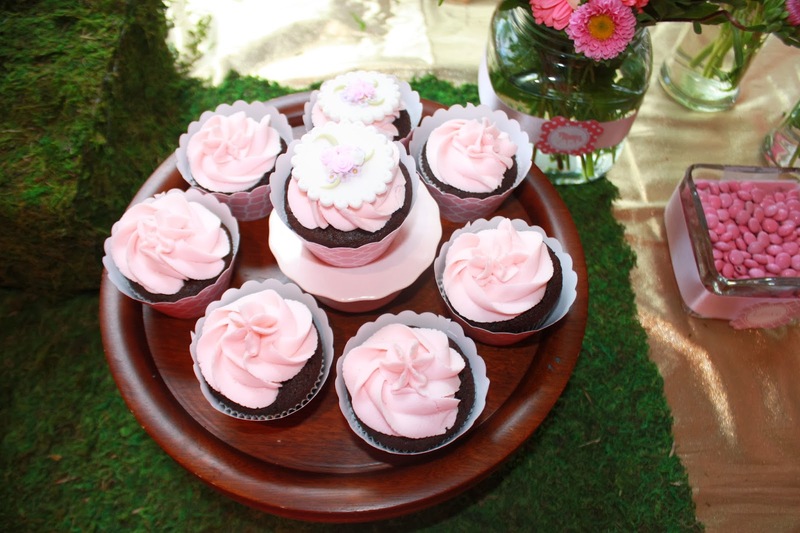 The amazing and delicious cake and cupcakes were baked by Flour Covered Kitchen. 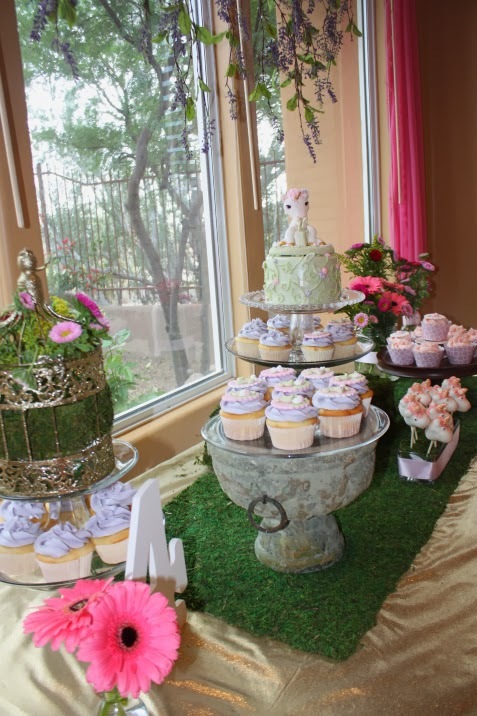 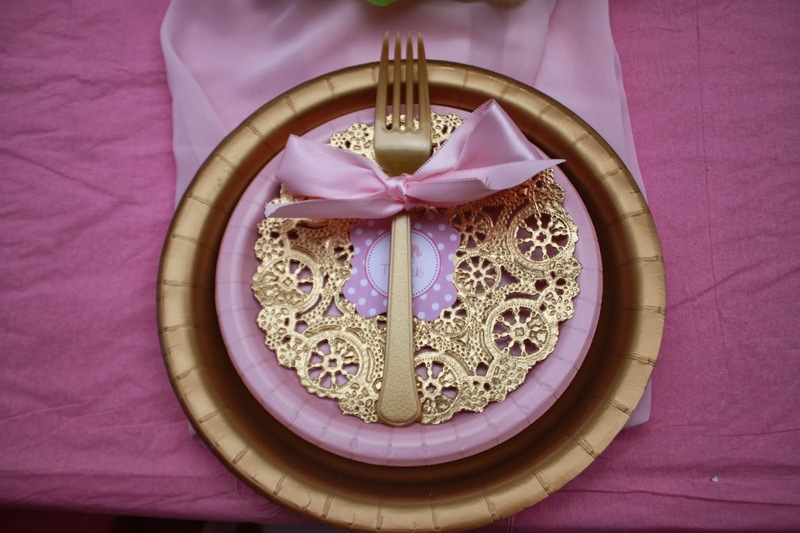 The amazing cake and cupcake toppers are designed by Sugar High. 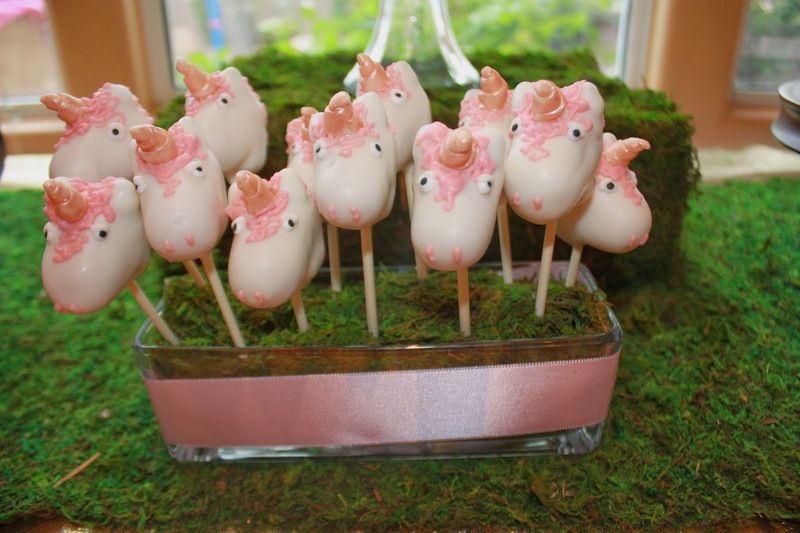 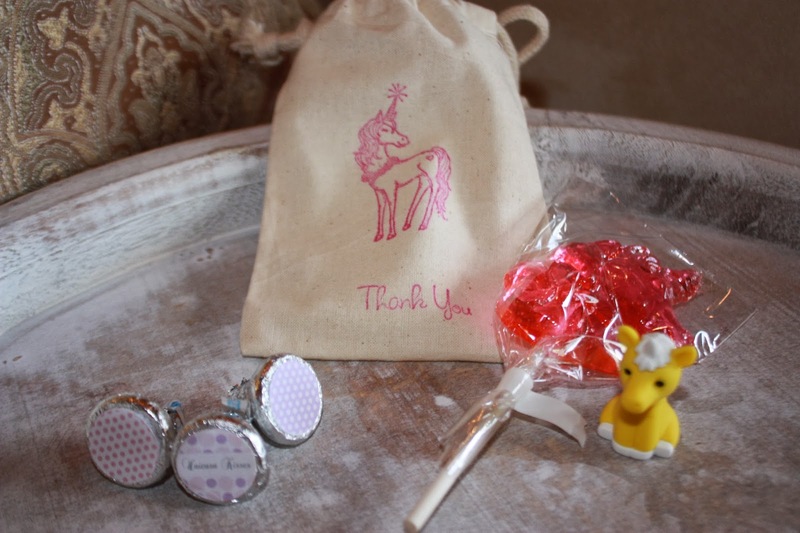 The adorable unicorn cake pops where from SoSweetPops.